Now the dragon boat is a popular summer games around the world. Many social organization usually host this kind of events to build teamwork or just for fun. 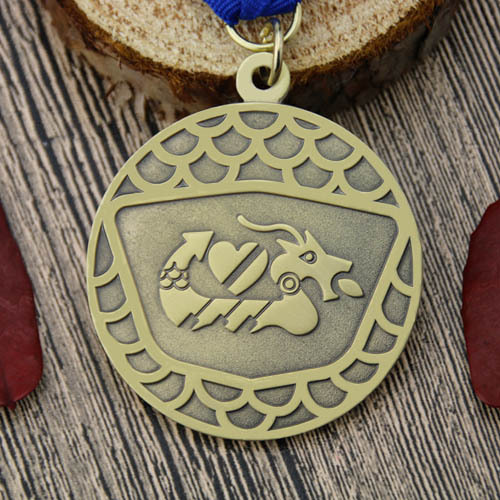 Recently GS-JJ have receive same kind order of custom dragon boat medals from client in USA. Firstly, we have a little surprise about this order. Does the Dragon Boating is become their favorite summer match in USA? After a deep business conversation, the answer is true. They will hold the dragon boat summer learning festival every year, because the Dragon Boat Summer Learning Festival is their signature event and allows them to raise money to help fulfill the mission “to support students success through community engagement.” It’s all about the education finally. As we all know, Dragon Boat is one of famous annual and traditional festivals in China. 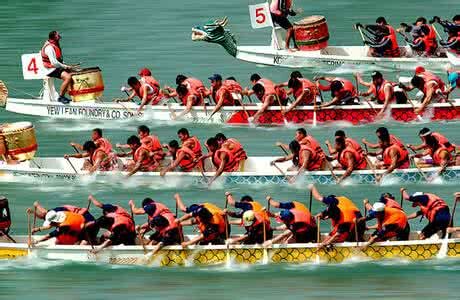 With a history of 2,500 more years, the games of dragon boating originated in ancient China. It’s about the famous political and poet in Chu – Qu Yuan. The man was exiled from the homeland that he loved, and then he committed suicide in the Miluo River in a final protest against his era and his state of demise. 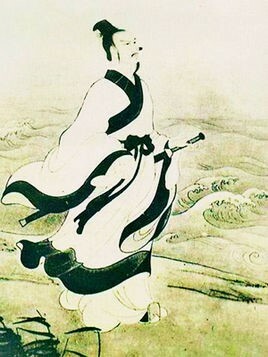 During an attempt to save Qu Yuan, the local took to the river in their fishing boats, splashing their paddles to keep the water demons and evil spirits away. Because it’s belongs to ancient heritage, so we recommend to design with antique gold color and with the related figures,such as the dragon, boat and water wave. So the first impressive to people is about the dragon boat. Get the meaning at the first sight. And our clients are satisfied with the award medals for the dragon boat races. 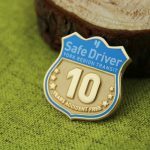 The details are gold finish, size in 2 inches and 3mm thickness. This event is mainly about learning, culture, fun, families, fitness, teamwork and team-building. The Dragon Boat races themselves are great for corporate, business, church, civic, and school groups. The races pit competing businesses against one another for special trophies. Each team participates in three races during this unique one-day event. The course begins across from the Owens Corning World Headquarters building in front of the Docks restaurants and races to the finish line near the lagoon at International Park. Dragon Boat races began in China over 2,500 years ago. At these races, we celebrate and honor the Chinese heritage of this event. 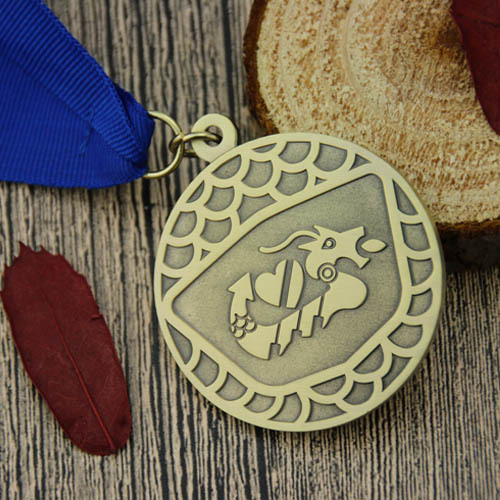 Besides this kind antique gold medal, GS-JJ also have the antique silver and brass custom medals to meet clients requirements. 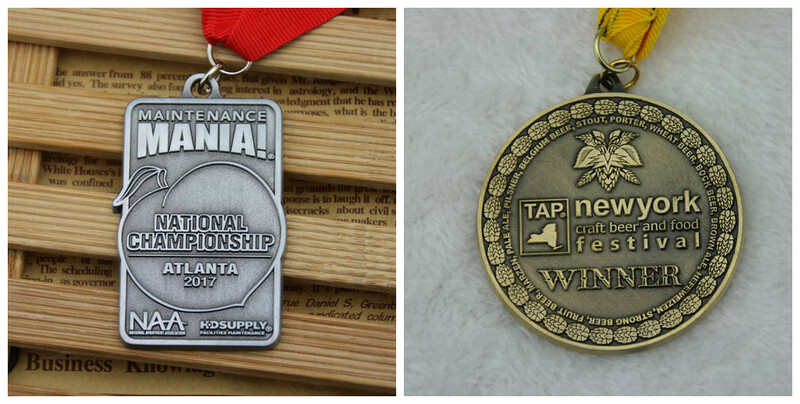 On the left side is custom silver medal and the right one is anti-brass. 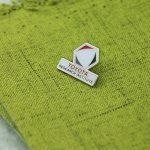 Many eye-catching styles for your choice.